Dial Art has been manufacturing and supplying printed circuit boards since 1971. 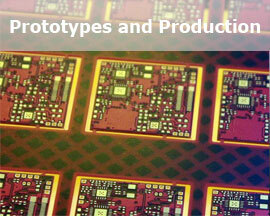 Specialising in both prototype and production PCBs. With the years of experience, we can offer a service from Circuit Design, CAD layout though Frontend to production. The frontend cam 350 system can edit circuits, step and repeat on to customers panel for SMT, creating solder paste stencils if required, and then supplying the Circuit Boards from single sided, PTH and multilayer. We only supply top quality products and strive to offer a first class service to all our customers.